How can you win more matches? Build a stronger, more powerful team. 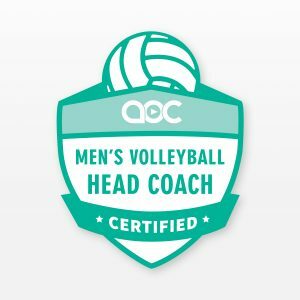 Volleyball is a sport where strength and power win matches. To execute quick movements, rapid direction changes, and explosive jumping, an athlete must have a strong lower body. For power hitting, attack blocking and effective digging, a strong upper body is a must. Core strength connects the two, enabling players to transfer power efficiently between legs and arms. As a coach, you can optimize your team’s performance by developing a customized strength and agility training program. When implemented, you’ll find that, over time, your athletes will jump higher, hit harder, block stronger and move quicker. They’ll also suffer fewer injuries. As athletes take on more these days—playing multiple sports, participating on school teams, and traveling with elite club programs—it’s vitally important to keep players healthy. A carefully designed performance training program can help players strengthen sport-specific muscles and joints, so they recover faster from workouts and stay in the game… with the added benefit of fewer injuries. 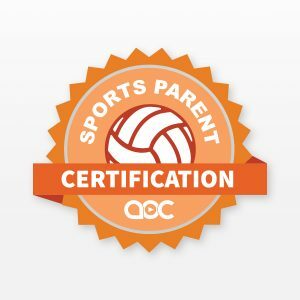 In the Sports Performance Certification, you’ll get access to more than four hours of detailed instruction along with volleyball-specific exercises from Matt Mosebar, a top NSCA Certified Personal Trainer who has worked with some of today’s best up-and-coming volleyball athletes. Matt’s Training Toolbox: Learn what the master knows. Matt shares key exercise science concepts, training philosophies and physique-building exercises that will help you boost your team’s performance.